We are looking for someone to carry out general maintenance most commonly through the NSTS sprayer testing scheme as well as the set-up of both new and used with an emphasis on Caffini, Berthoud and Matrot but we service and offer parts for all sprayer types and models on the market. Fault-finding and Diagnostics and with the ability to talk through problems and advise solutions. If you are not sure if you fit the criteria but have an interest in sprayers please get in contact as we recruit for many roles throughout the year. 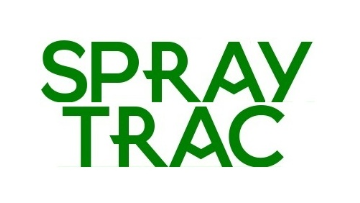 Please visit our website www.spraytrac.com to see a bit more about what we do.